Andy Murray has withdrawn from the Australian Open due to a hip injury. 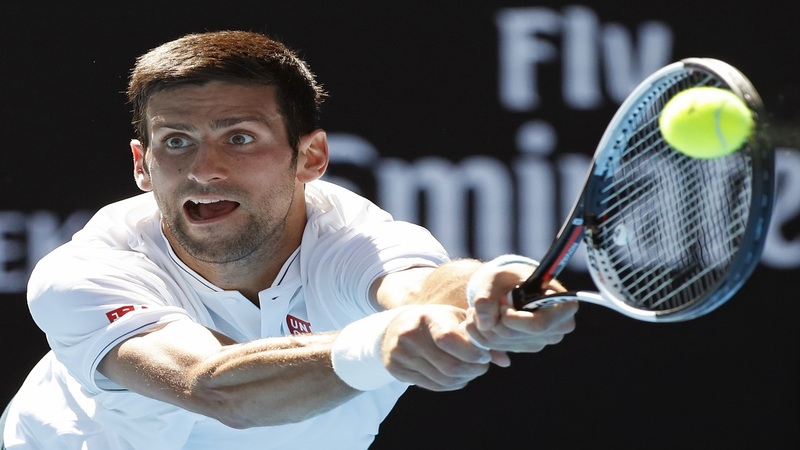 The Briton, a five-time runner-up at Melbourne Park, was in doubt for the year's first grand slam after pulling out of the Brisbane International. 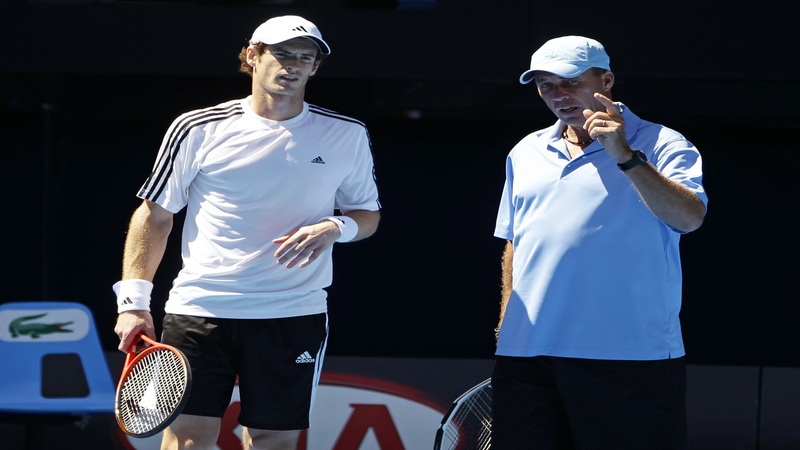 It was confirmed on Thursday that Murray would miss the Australian Open, which starts on January 15. The 30-year-old three-time major champion is returning home, and may yet need surgery on his hip. 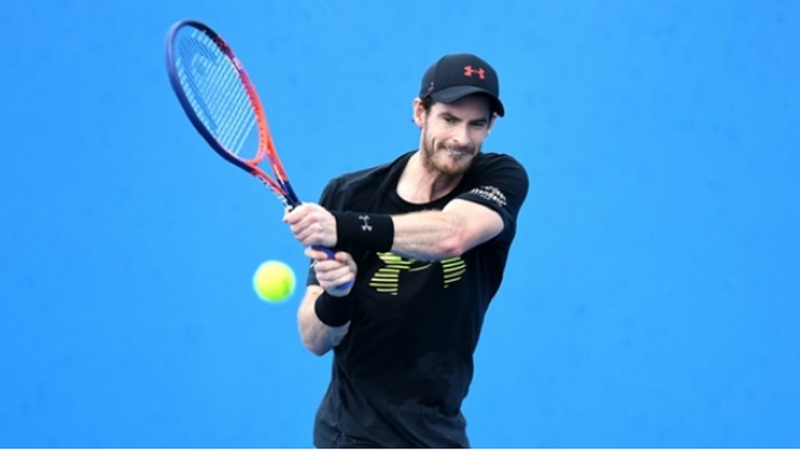 "Sadly I won't be playing in Melbourne this year, as I am not yet ready to compete," world number 16 Murray said in a statement. "I'll be flying home shortly to assess all the options but I appreciate all the messages of support and I hope to be back playing soon." Murray last played competitively at Wimbledon in July before the hip injury ended his season. His wait for a first Australian Open title will continue after runner-up finishes in 2010, 2011, 2013, 2015 and 2016. Murray's withdrawal adds to that of Kei Nishikori, while Rafael Nadal and Novak Djokovic are also under injury clouds.